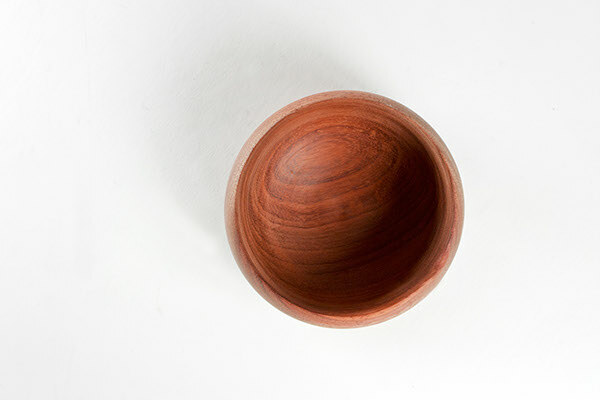 I like wooden bowls. So last year I practiced some skills to make bowls. 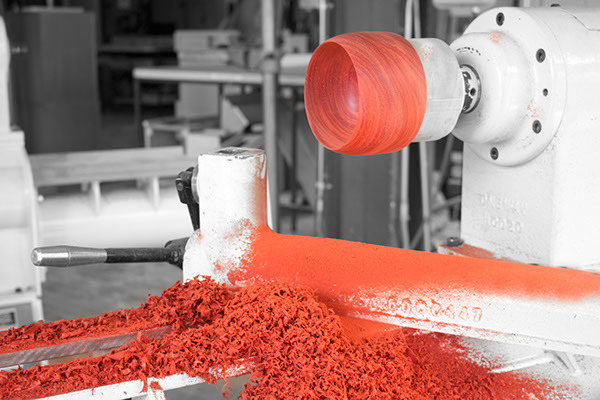 Skilled artisans piece together a unique puzzle of european beech wood strips to create one-of-a-kind wood bowls, ideal for soup. 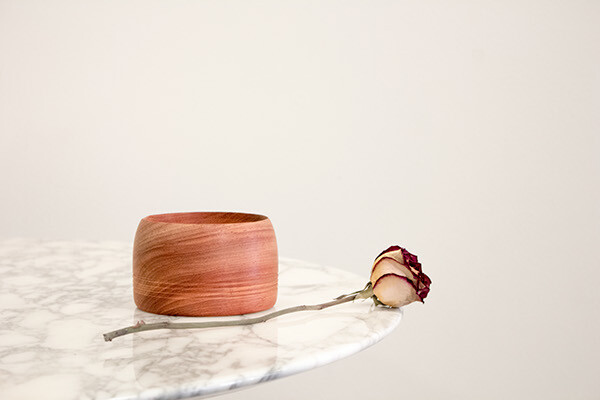 Pair it with the coordinating individual bowls for a distinctive, organic statement. It can keep your soup warm for a long time. And you can easily hold it by your hand. 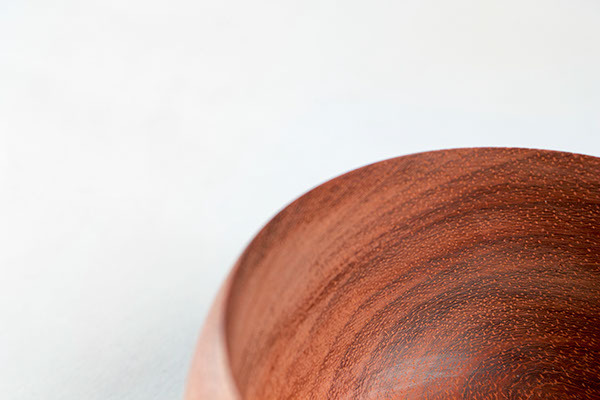 Handmade wooden bowls. 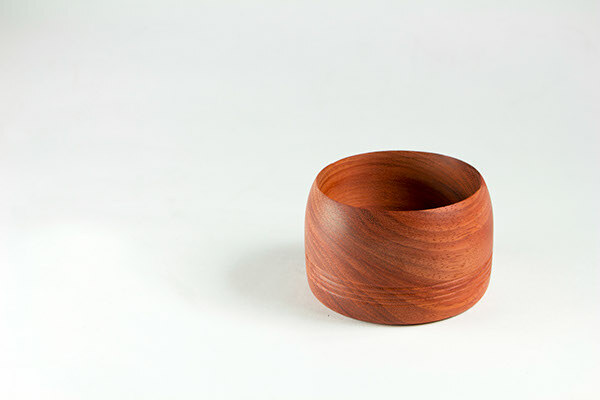 I like wooden bowls. So last year I practiced some skills to make bowls. 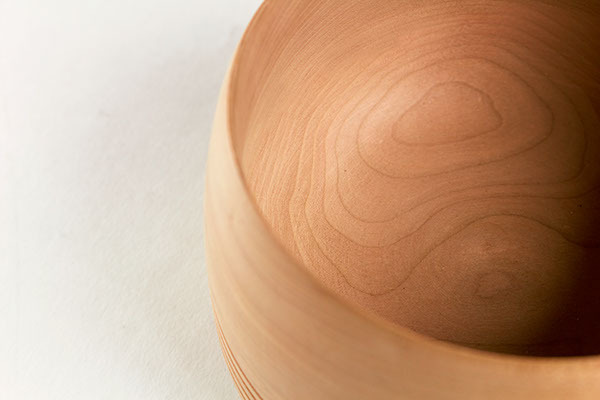 Skilled artisans piece together a unique puzzle of european beech wood strips to create one-of-a-kind wood bowls, ideal for soup. 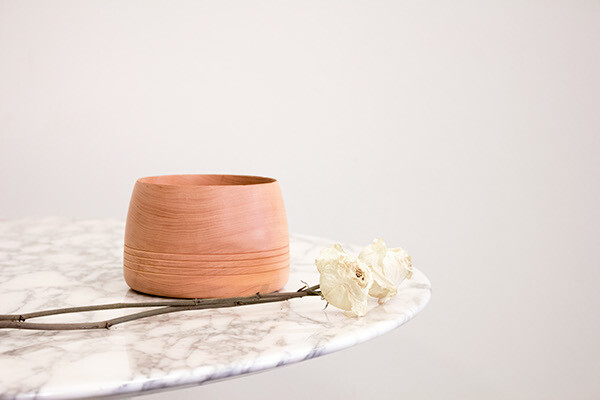 Pair it with the coordinating individual bowls for a distinctive, organic statement. It can keep your soup warm for a long time. And you can easily hold it by your hand.